Atlantic City casinos pulled in $197.2 million in November, a three percent gain on the same month in 2015. 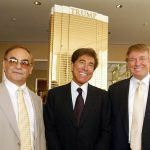 However, the headline is slightly deceiving as the three percent gain subtracts the now-defunct Trump Taj Mahal’s 2015 November earnings of $12.8 million. Trump Taj Mahal closed its doors on October 10. When Taj is included, total gaming revenue in Atlantic City was down 3.5 percent, or a little more than $7 million less. 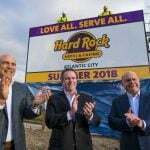 But the statistics compiled by the New Jersey Division of Gaming Enforcement (DGE) do show that the remaining seven casinos in Atlantic City are benefiting from the Taj closure. Internet gaming enjoyed yet another strong month. Total iGaming win came in at $17.1 million, a 30 percent jump on 2015. “The positive performance has been fueled all through the year by strong increases in internet gaming. Every casino with a permit to offer internet gambling reported increased online revenue,” New Jersey Casino Control Commission Chairman Matthew Levinson told the Press of Atlantic City. Borgata once again led the way in total win with $60.8 million. Its Marina District neighbor Harrah’s followed in second with $30.8 million. The largest beneficiary of the Taj Mahal’s closing was ironically the man who turned out the lights. 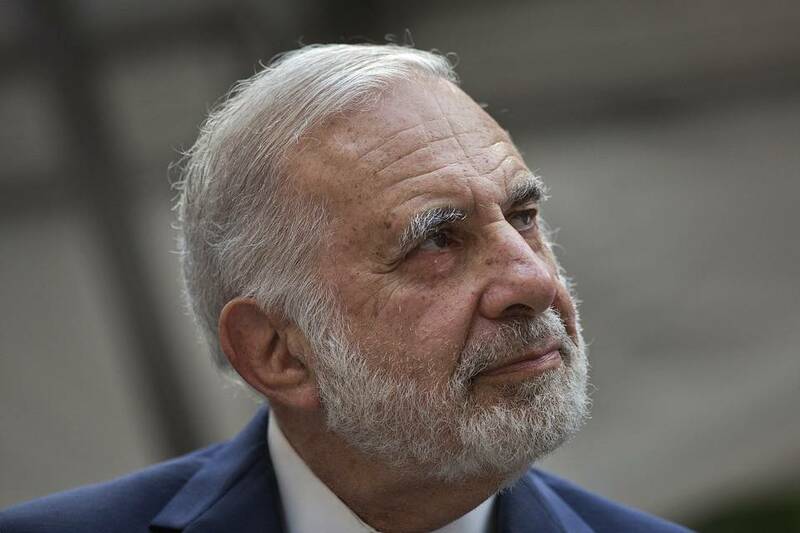 Billionaire Carl Icahn, whose nasty feud with the local casino workers union led to the property’s demise, saw his take at Tropicana surge nearly 11 percent to $28.3 million. 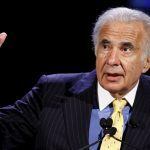 Icahn Enterprises owns a 65 percent stake in Tropicana Entertainment. With the vast majority of gaming bets being placed at the three Marina casinos, Icahn’s Tropicana took control of the Boardwalk. Of the three other beachfront gambling floors, Tropicana was followed by Caesars ($21.3 million), Bally’s ($16.2 million), and Resorts ($12.6 million). Caesars had been the dominant Boardwalk casino prior to the Taj’s closing. Icahn won’t be counting his chips as bonus money though, as the reason for Tropicana’s rise is due to the resort being the designated reciprocal for Trump Taj Mahal. Gaming vouchers from the Taj were accepted at the Tropicana beginning on October 10, and gaming credit lines were also transferred. Icahn is confident President-elect Donald Trump will help grow businesses, not restrict them. The serial investor is rumored to be looking to reopen the Taj free of a labor contract in 2017. 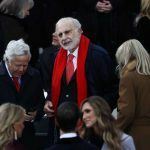 “Business today, the problem is that you are completely strangled by too many regulations done by people who have no understanding whatsoever of business,” Icahn said on FOX Business recently. While gaming revenue is slightly up for the remaining Atlantic City casinos, the fact remains that November saw millions of dollars disappear from the area. Moody’s Investors Service, one of the “big three” credit reporting agencies, says those monies are gone for good. In its recent report on Atlantic City, Moody’s opines that casino competition in neighboring states has irreversibly damaged the town. But as the gambling industry becomes smaller, its impact on Atlantic City diminishes.